VOLUME - Turn it up to 12! Since 1998 SKINDRED has been responsible for developing their own unique sound blending elements of Metal, Rock, Reggae, Dancehall & Electronica to forge the SKINDRED sound as we know it today. Add to this one of the most charismatic front men in Rock music in Benji Webbe, a man that always knows how to get the party started whether it’s getting Millions of people across the globe to do the now infamous Newport Helicopter or just making them rock harder than they have ever rocked before at any show previously. 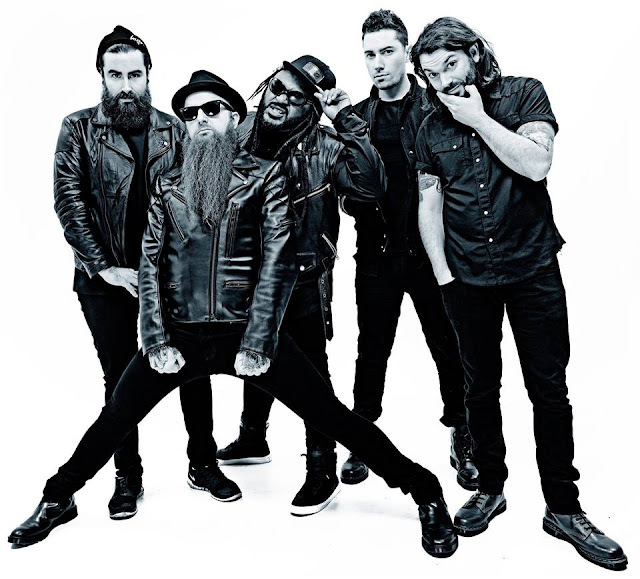 Volume, the band’s sixth studio album encapsulates everything that is great about SKINDRED. 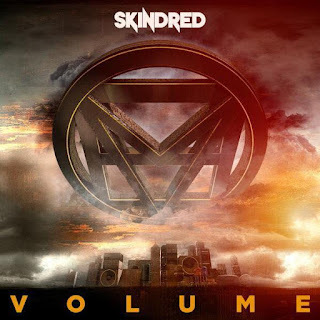 Drawing inspiration from their previous albums such as Babylon and Union Black, Volume showcases THE SKINDRED SOUND better than ever before while not at any point trying to emulate anything or anyone that has ever come before. If you like big heavy Riffs then this is the album for you. This is SKINDRED at their loudest and their best. Songs like “Under Attack” and “Volume”, the album’s title track and “Hit The Ground” resonate louder than ever before as they continue to hit hammer and anvil together mercilessly to bring you a slab of quality SKINDRED that will have SKINDRED fans across the globe going mental. As the title track says, Keep Turning it up, KEEP TURNING IT UP, KEEP TURNING IT UP, This is Volume! Turn it up to 12 - as THIS is SKINDRED!